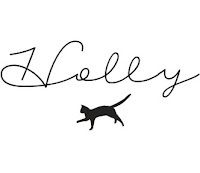 Telling a tale of a young naive gal: Lil’ Holly “Kitty” Ah-Thion was a strong believer in the fact that there is 100%, absolutely, completely no good reason to spend big bucks on skincare. Because, of course, the drugstore stocks a plethora of affordable brands that put out these “skin saviour” and “tried and tested” skincare faves, so there’s no good reason to go luxury right? I feel obliged to disclose that the products I’m reviewing today just aren’t ones that I would organically pick up and purchase, due to both my savagely low student budget and their lavish price tags. However if you do have the £££ to spend on top quality skincare, I can now totally see why one would splash out and buy premium. Love Me Beauty* & Perricone MD* kindly sent me over samples of their premium branded skincare routine, specifically targeted to my skin issues, to trial for 30 days. 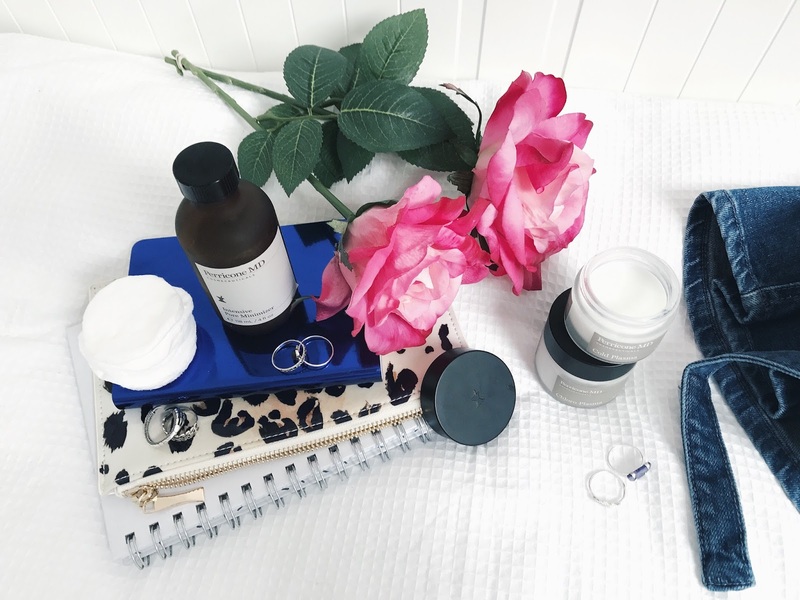 I personally suffer from pretty oily, acne/blemish prone skin, with occasional redness and I target my skincare routine to control these issues as much as I possibly can. 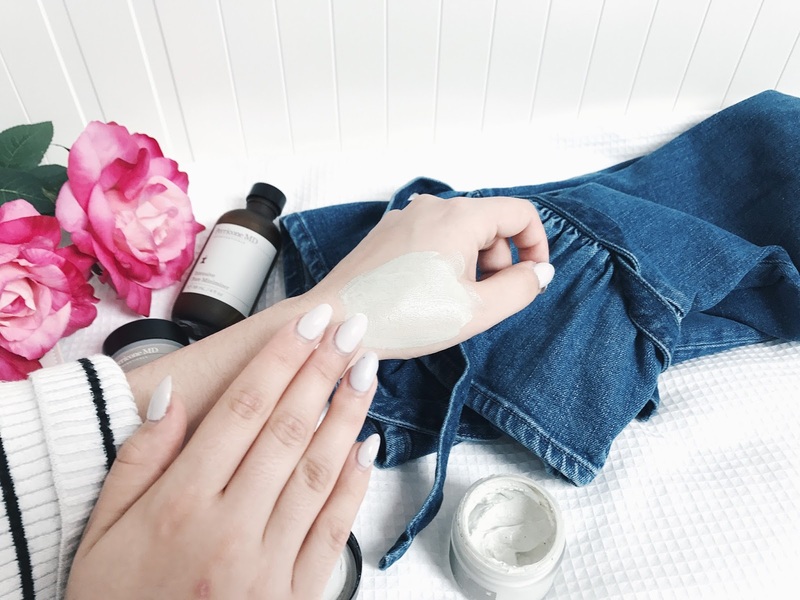 I do love dedicating a full month to a brand new skincare routine as it really does highlight the key improvements in skin texture, blemishes, and everything else that comes to mind when you think – skin. I unfortunately don’t have any before photographs, as when I have bad skin I do get very anxious/uncomfortable and don’t like being photographed – but trust me when I say, I’ve been having weekly breakouts for pretty much the whole of 2017, sigh. The Intensive Pore Minimiser* is a unique prep treatment which promises to exfoliate and purify the skin, whilst reducing pore size. 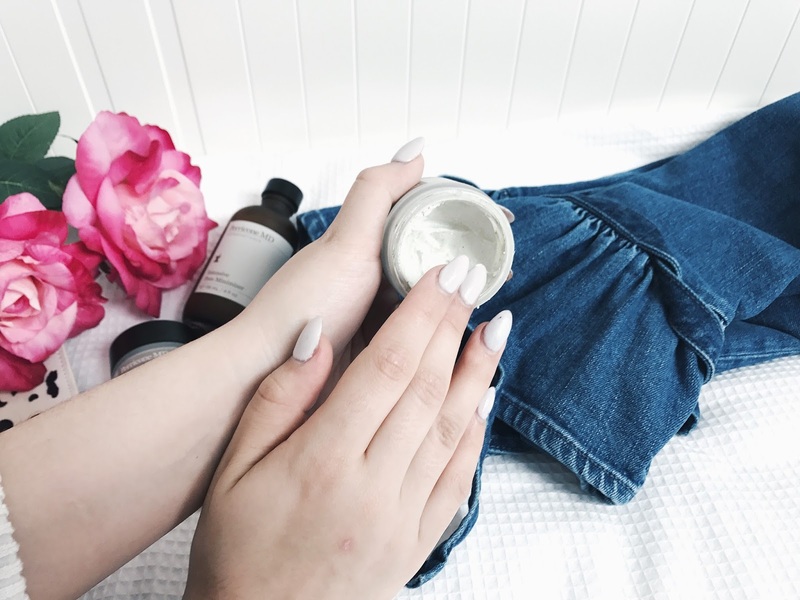 It’s formulated with Dr. Perricone’s proprietary Alpha Lipoic Acid (I am not going to even act like I know what it is) but it has apparently been scientifically created to help minimize wrinkles and improving skin texture – ummm yes please, honey. I simply cleanse my skin with a micellar water and then use a gentle non-foaming face cleanser to prevent any dry spots from developing. Following this, I give the bottle a good shake (usually tip it up and down to ensure an even mix) and put a generous amount on a cotton pad and swiping all over my face and neck. FYI – I did do this twice a day, for a whole 30 days, and I still have about 1/3 of my bottle left which is pretty freakin’ amazing. This was the product that I was literally like “omg, omg, omg…” after spotting it in my PR mail. Holy crap, this product is so raved about, it’s unreal. If you have no idea what this is (you’ve been living under a rock, and I feel for you gal) let me give you a brief introduction to the world of Cold Plasma. 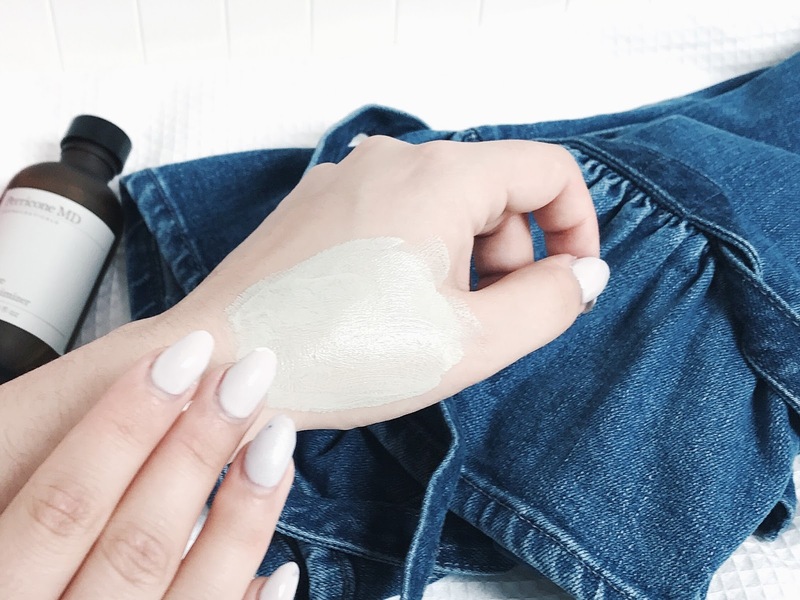 It’s one of the Dr. Perricone treatments which utilizes the specially formulated Liquid Crystal Delivery Technology, which ensures the delivery of optimal nutrients to the skin. This allows all of the yummy nutrients to get soaked up, so that your skin enjoys the full benefits of everythaaang you’re feeding it to keep it healthy. 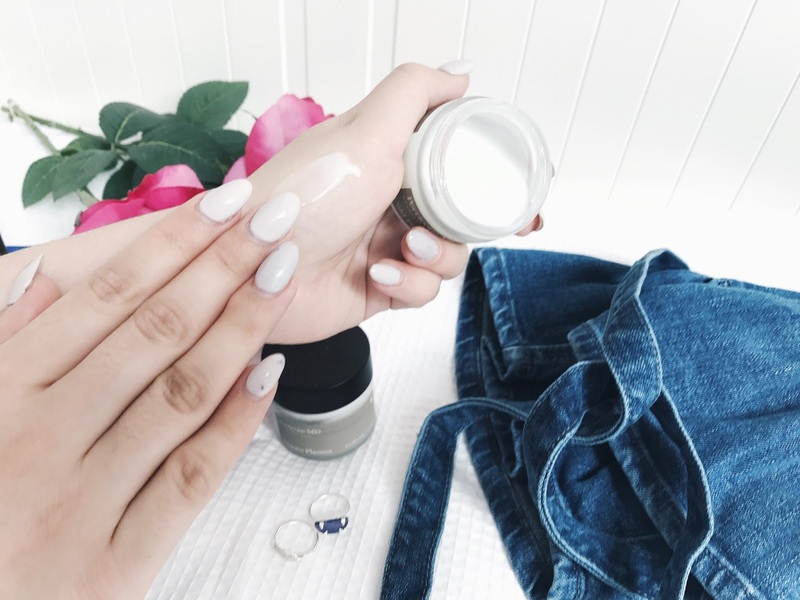 It’s also seen as one of those miracle products for anti-aging benefits, as it contains Neuropeptides (fancy, I know) which activate surface renewal of the skin. 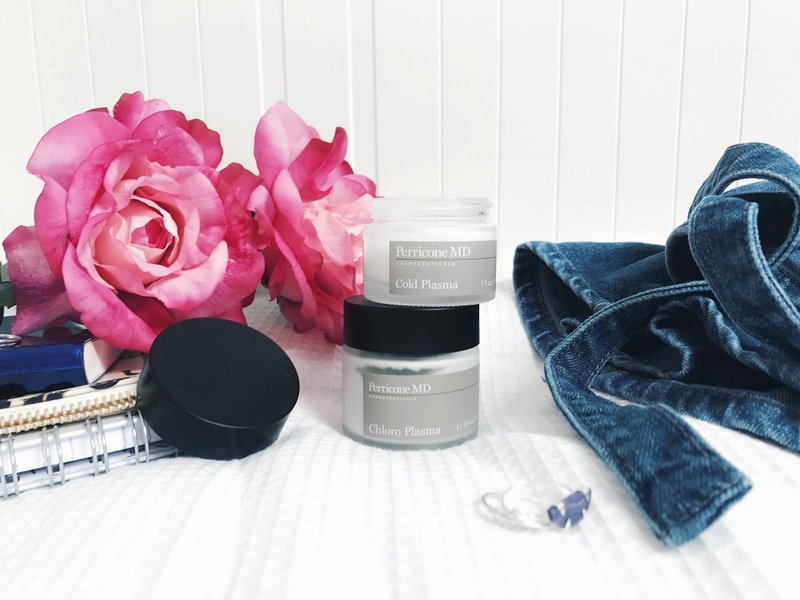 The Cold Plasma* claims to: fight fine lines and wrinkles, firm skin, combat uneven skin tone, sooth the complexion, purify large pores, and smooth imperfections. Phew, what a mouthful. After using the Pore Minimiser*, I use a cotton bud / q-tip to take a good amount and dot it around my face before blending with my fingertips and then repeat the same steps in the evening. The Cold Plasma* has such a unique texture, it’s unreal. It’s almost like a watery gel, but is fresh and softening on the skin like a moisturiser. This is the type of product that feels pricey on application, and on the skin – if you know what I mean? The application of this mask took me a few tries to really “get” if you will. I completely didn’t realise that you need to rub in the mask until the little “microcapsules” filled with phytonutrients burst and tint dark green which apparently activates the mask – duh?! Any who – don’t make the same mistake as me eek… Then simply leave on for 10/15 mins – so put’cha feet up, grab a mag, and relax! Honestly, I don’t think my skin has ever looked better, & that’s 100% genuine ladies & gents. It’s worth noting that I didn’t wear much makeup throughout the 30 day trial because I was suffering from such bad breakouts beforehand, that I stopped wearing makeup altogether. So it worked out as a lovely skin detox, that really worked. I decided to pop in some awfully poor quality shots from my IG stories, but if you want to have a look at my makeup-less face at your own leisure be sure to follow me on instagram – @holstayy and check out my daily stories. But these photos haven’t been face tuned or photoshopped, some have a snapchat filter on and in one I’m wearing makeup – but the common trend through all of the photos is that I feel so much more confident about my skin. Would I recommend these products to anyone, yes – 100% without a doubt. Would I purchase them myself? Sadly, I’m going to have to say no to that one. This routine just isn’t suited to a student budget and there is no way that I could justify spending £150 on a treatment when I’m regularly dipping into in my student overdraft. 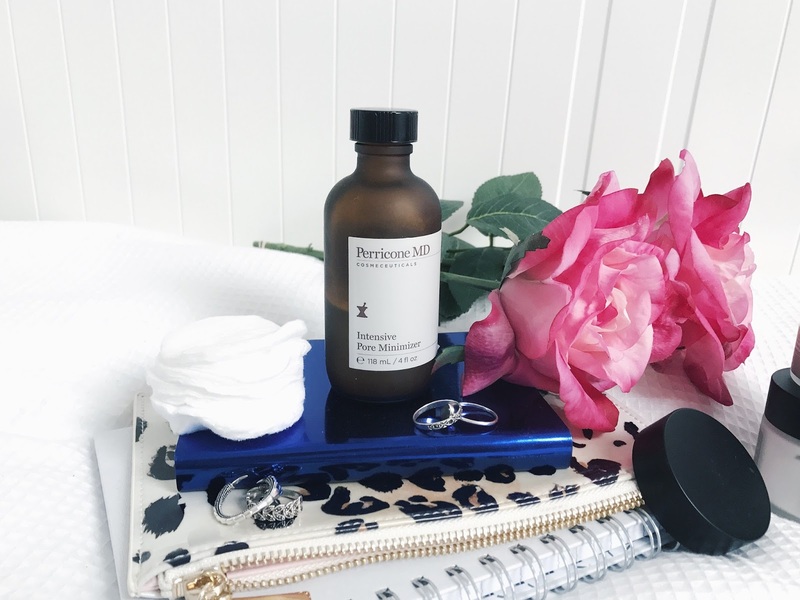 I’m forever waiting for the day where I have a proper job and can afford to treat myself with luxury skincare, because Perricone MD is so worth the splurge. 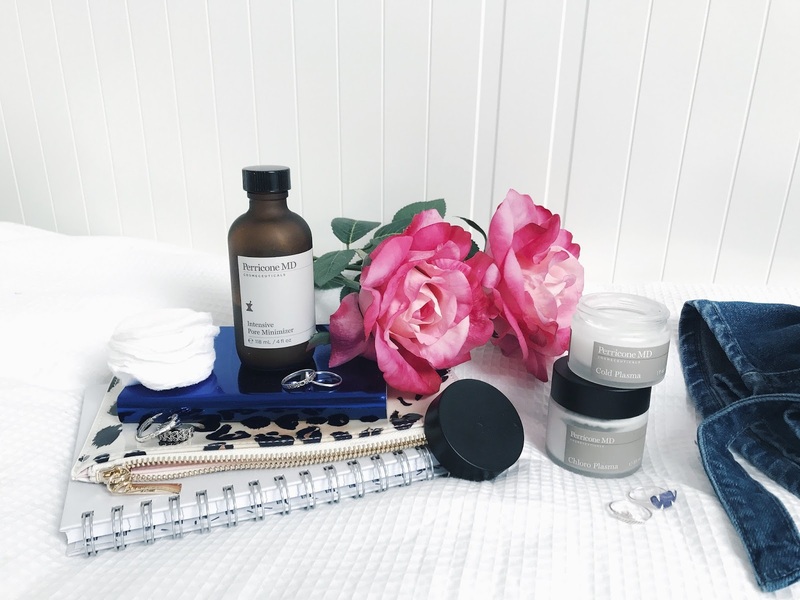 Do you go for budget, premium, or somewhere-in-between skincare? Which products would you recommend for a great skincare routine?